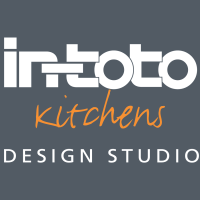 I have hated my Intoto kitchen from the moment it was "installed" until the present, nearly 5 years later where the cupboard doors are falling off, the worktop is blistering again and the whole thing looks shabby. I'm looking for a new kitchen now which I didn't expect to be after only 5 years. We had terrible problems during the first few months. I had the area manager to inspect the kitchen as my local shop accused me of mistreating my worktops. I was accused of getting the sink wet!! Just push gently on the cupboards and drawer fronts. You will find they bend. The kick board is much thinner than normal kitchens. The units are backed with hardboard and staples. It's cheap rubbish. Please don't make the same mistake that I did, just shop anywhere else. 1 star is too many. We are sorry to discover you are not happy with the service you received. in-toto is a franchised business with many showrooms across the UK. 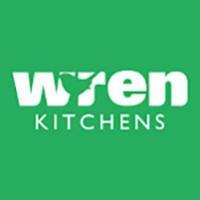 Please contact us directly at Head Office with full details of where you bought your kitchen from so we can look into your issue. Our customer service enquiry form can be found in the bottom section on the in-toto website.